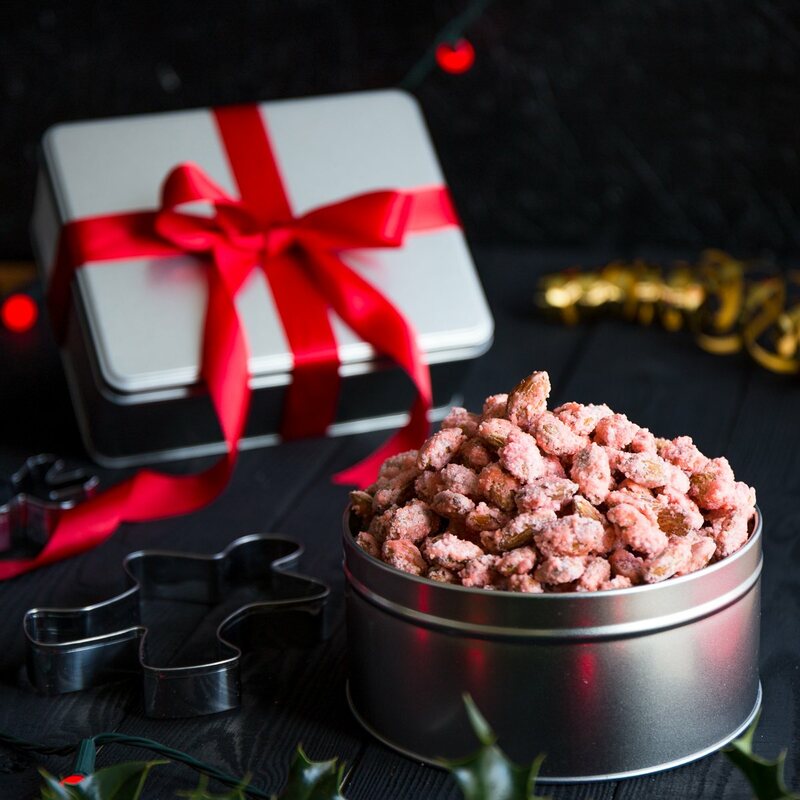 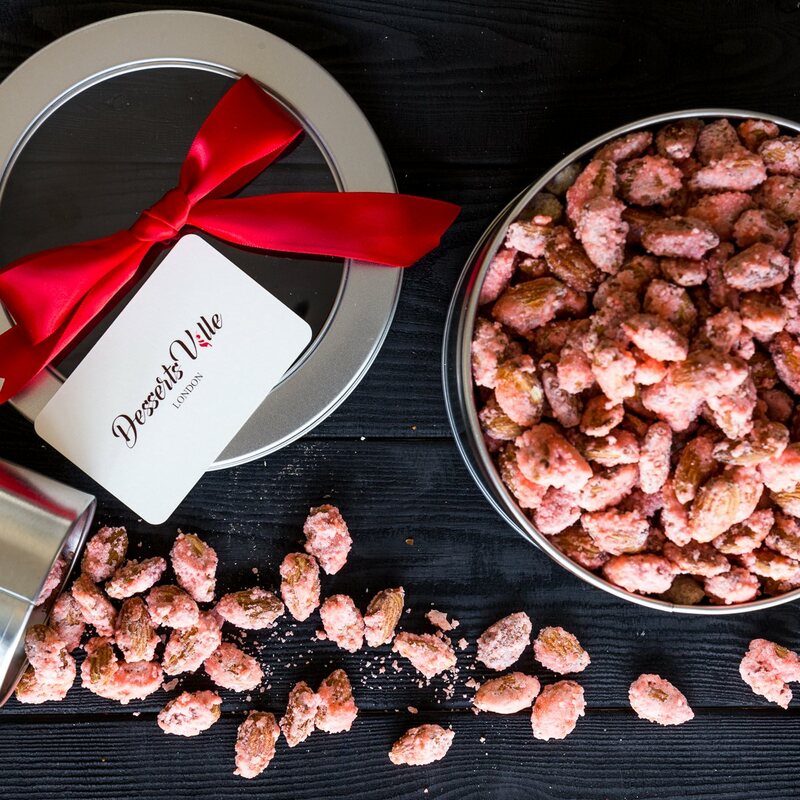 These pralines made with the traditional Lyon recipe are irresistible and makes a perfect gift for every special person in your life. You can't have enough of this luxurious caramel coated confection. 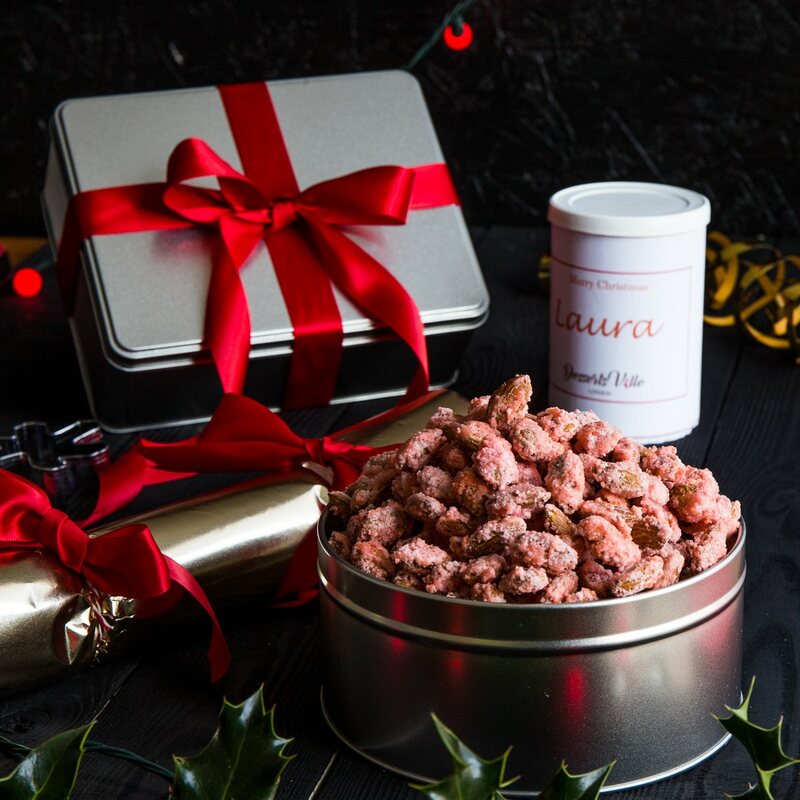 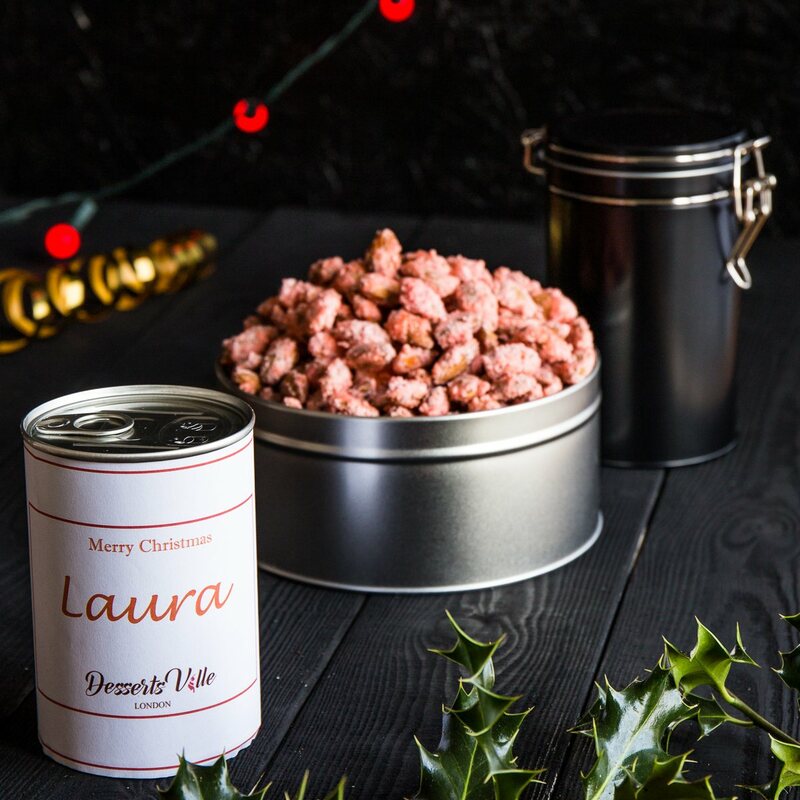 Available in a personalised 50g tin, 100g pouch and 500g gift tin.